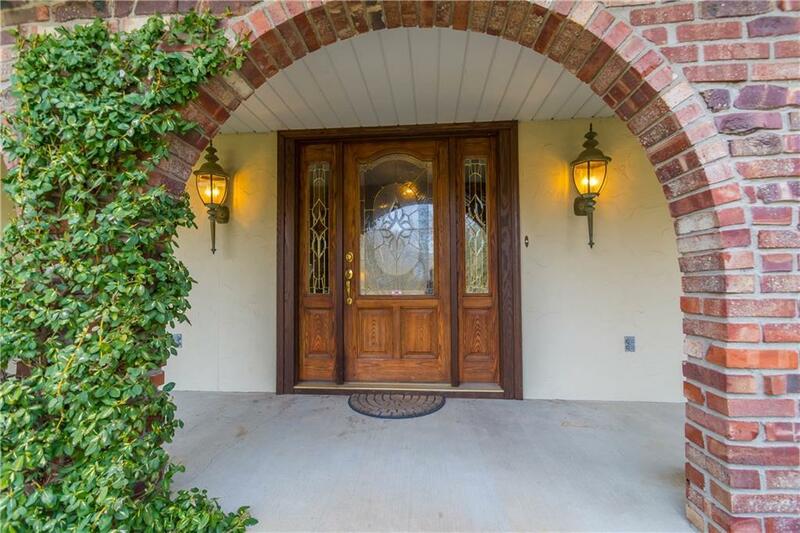 Relaxed luxury in charming all brick home! Hardwood throughout main level. Master Suite + 2 others on main level & another suite on upper level! Gracious Foyer w/two sided fireplace. Large Living Room has 9 ft ceiling. Kitchen: granite counters on island; pantry closet. 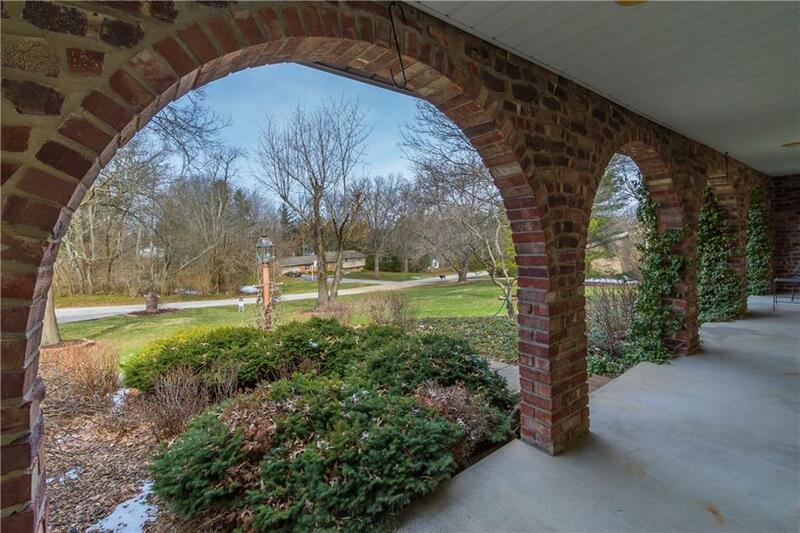 Adjoining Family Room leads to delightful Sun Room, & on to large deck w/Gazebo! Elegant Dining Room, w/china closet. Master suite: bay window, dressing room, walk in closet, double vanities, jetted tub, & full tile shower. Upper: large en suite bedroom; bar sink; fridge; full bath; half bath. Storage Room. Space for guests or older children! 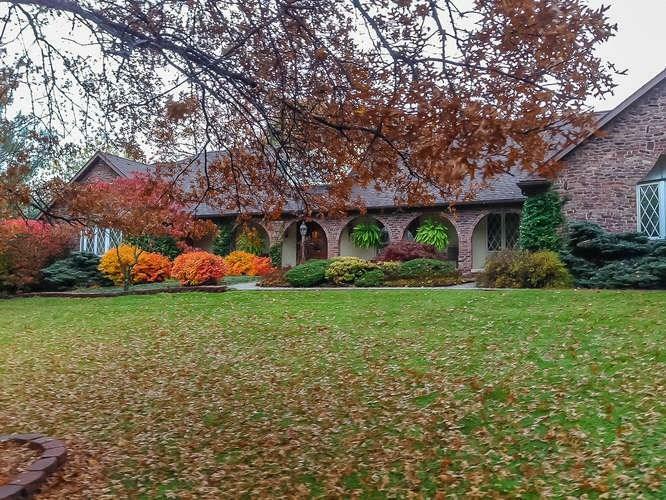 Gorgeous back yard: tree-ringed seclusion, numerous landscaped beds, dog run, deck. 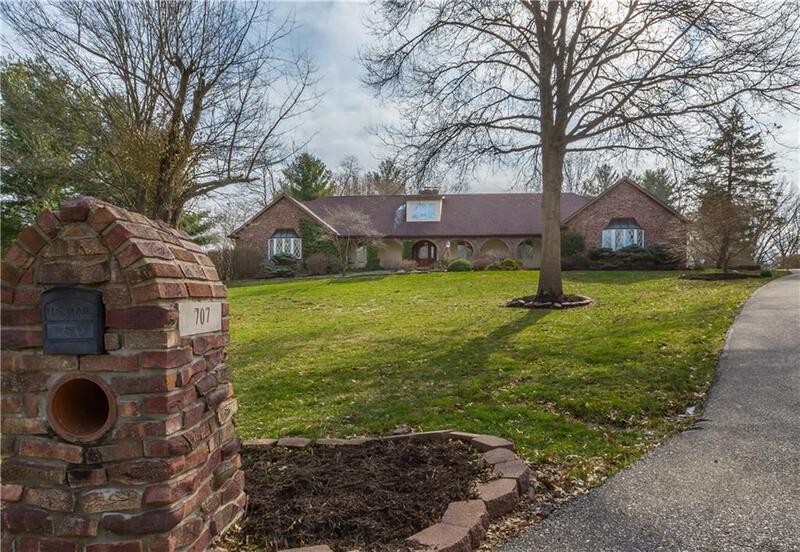 3 car garage w/additional finished work room.